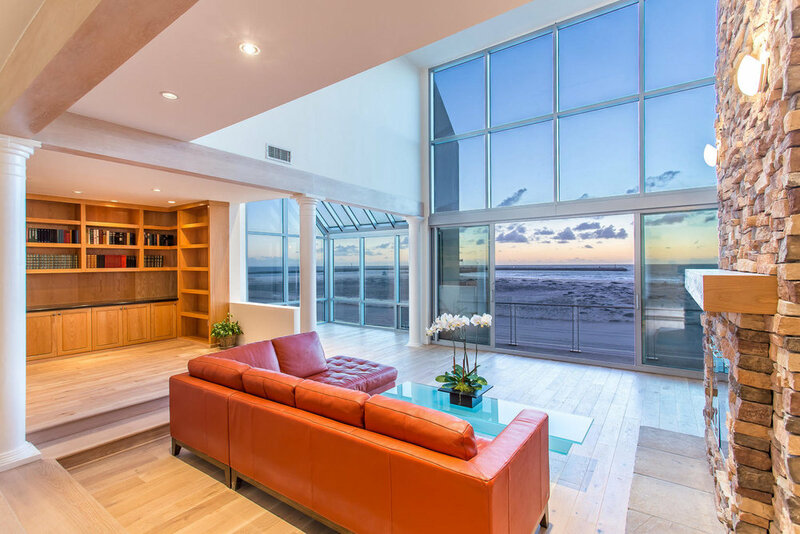 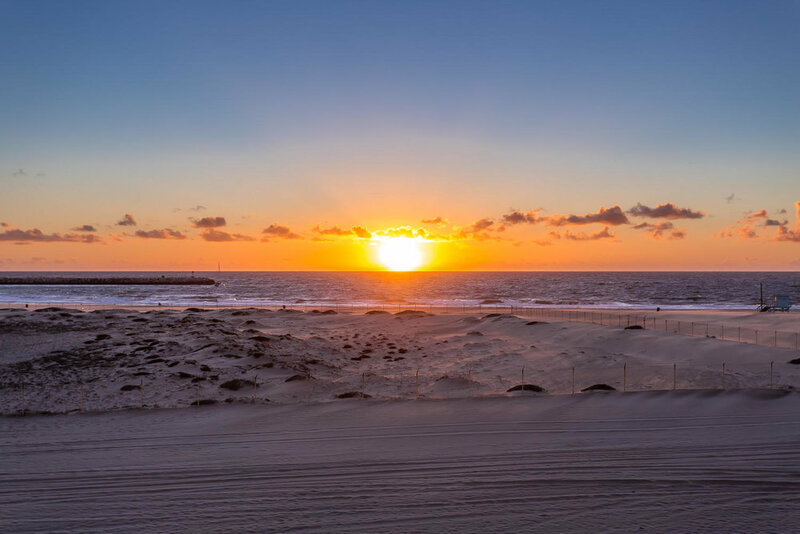 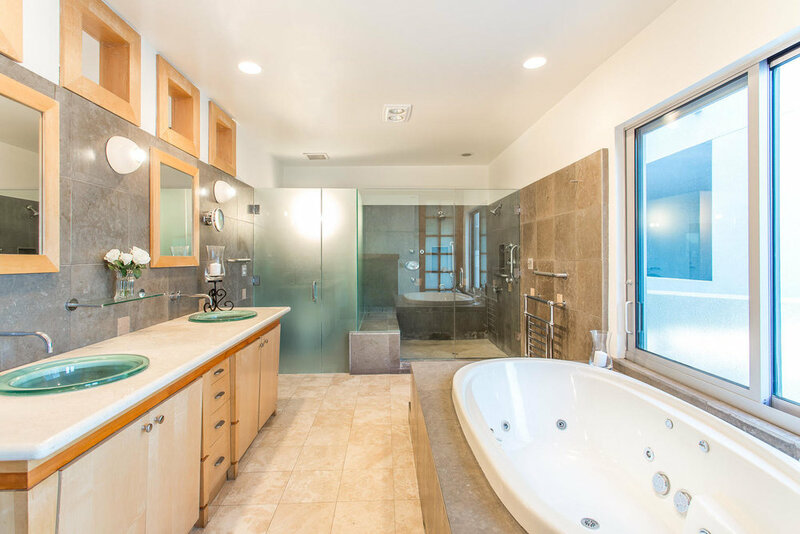 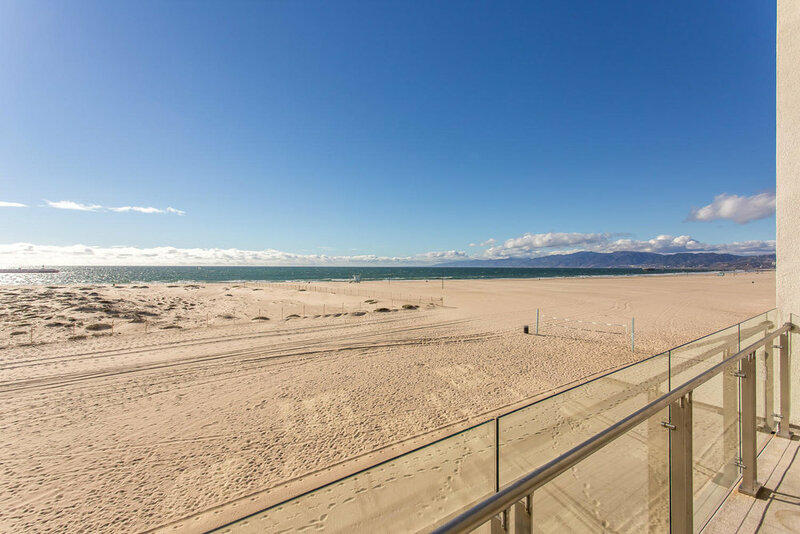 Rare large ocean front penthouse on the beautiful Marina Del Rey Peninsula. 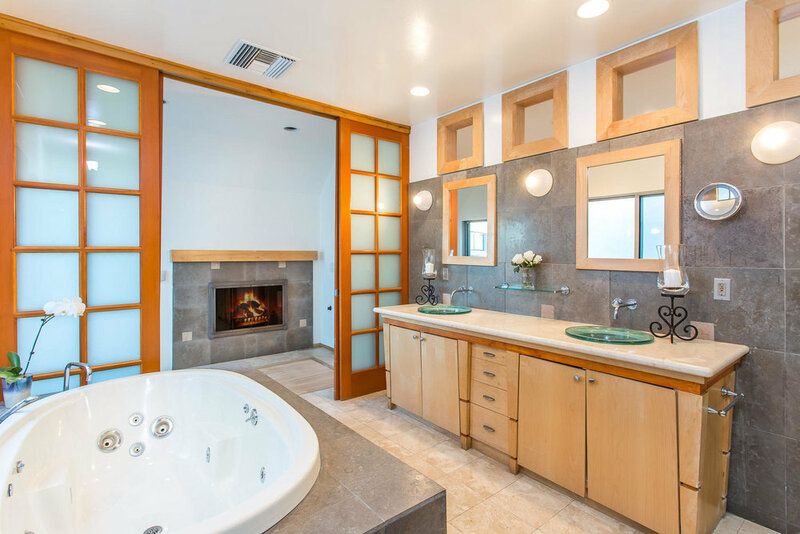 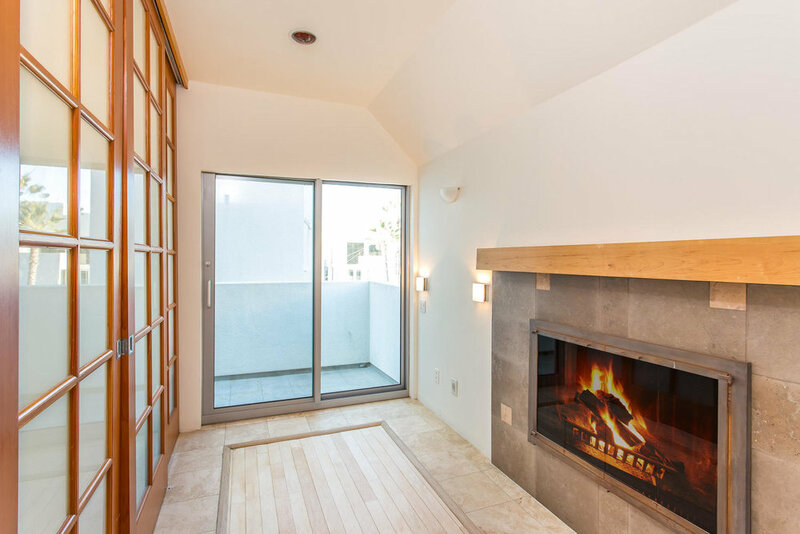 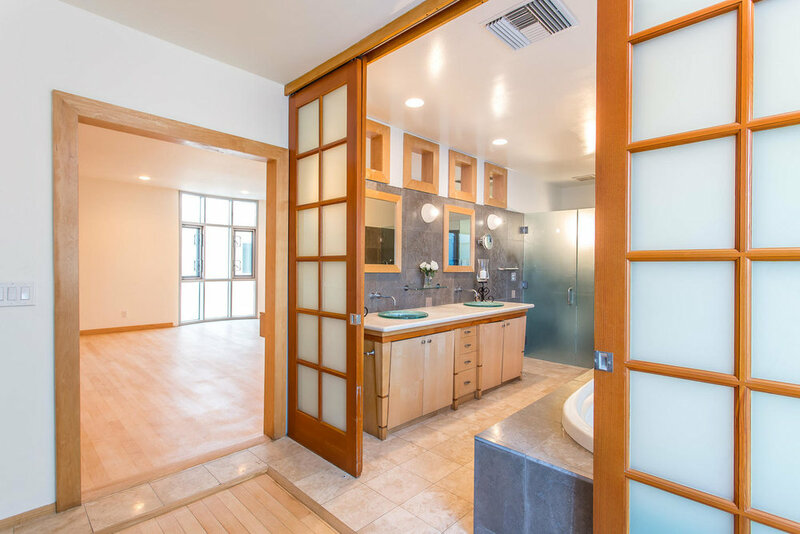 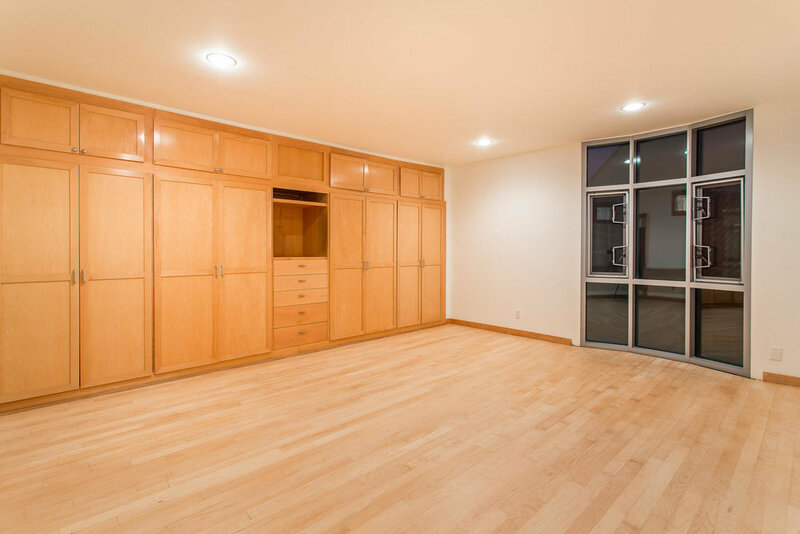 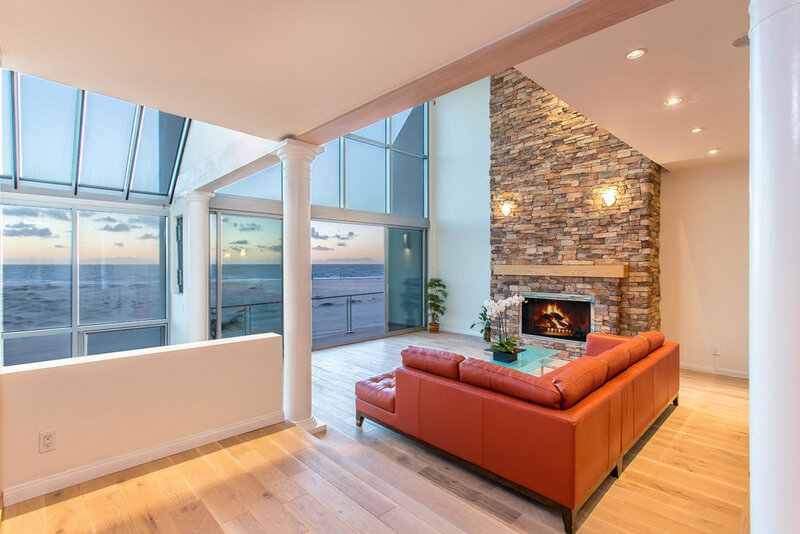 Take in the breathtaking views of the Santa Monica Bay, Palos Verdes, Malibu and Catalina as you watch the sailboats and the sunset melt into the Pacific Ocean from your living room. 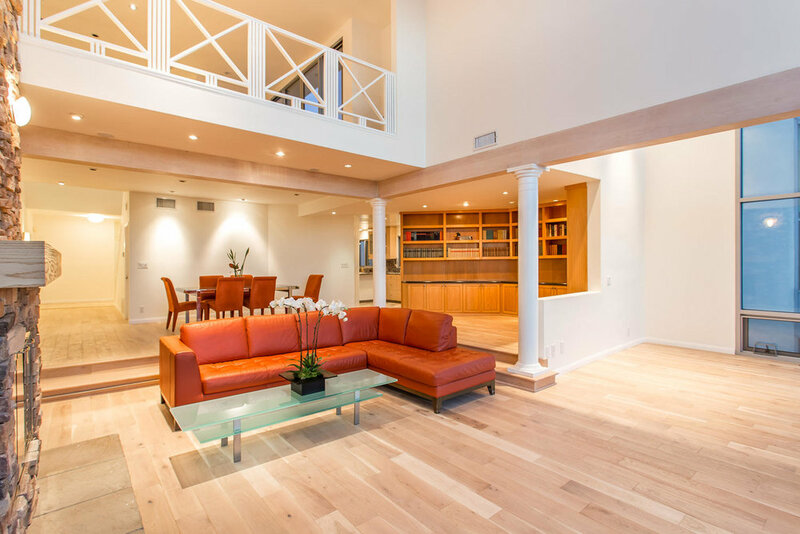 Brand new solid oak floors accent the 25 foot high ceilings. 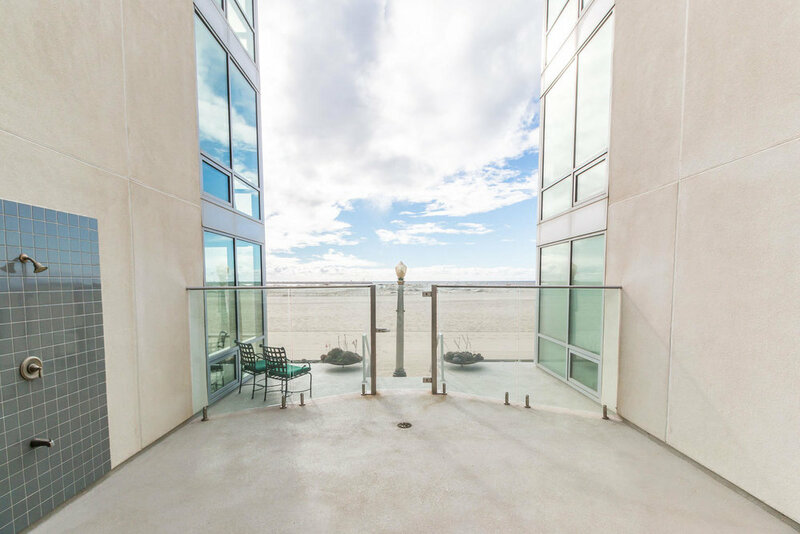 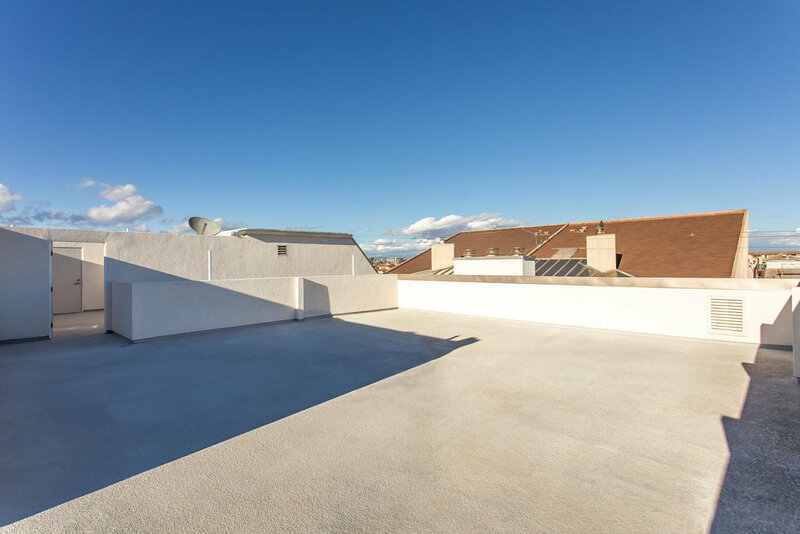 The massive private roof deck is perfect for entertaining, large or intimate dinner parties, or just relaxing and gazing at the stars. 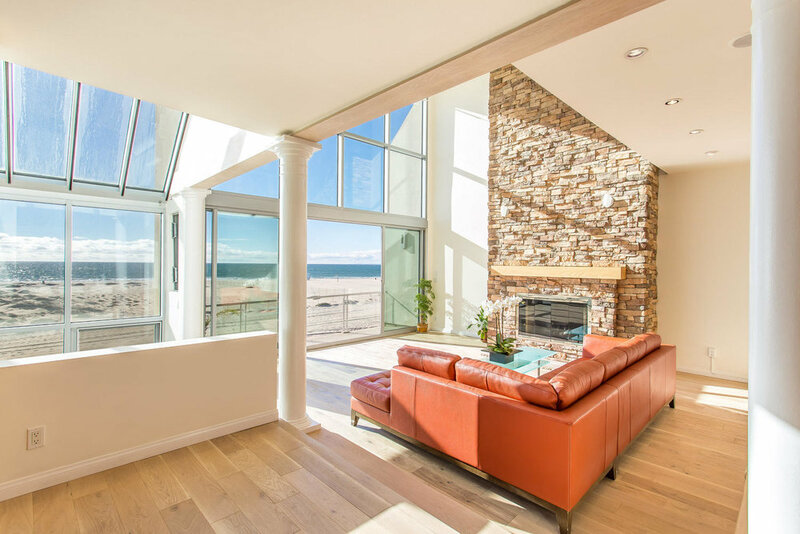 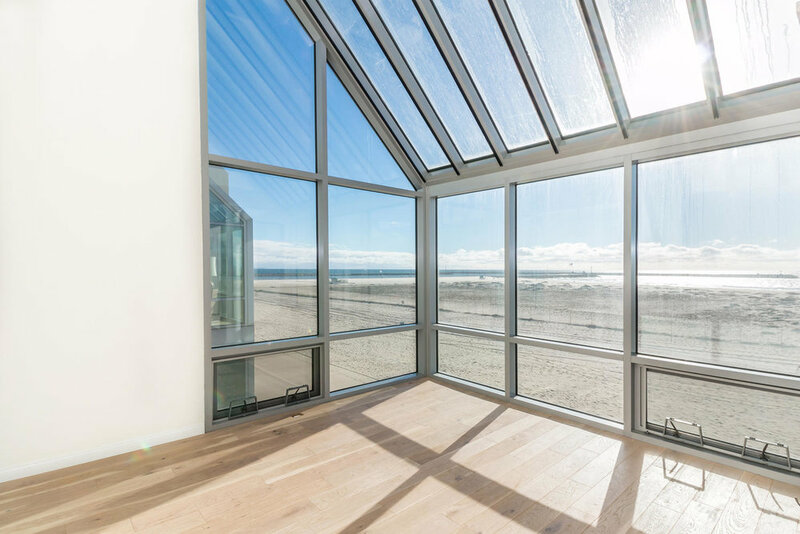 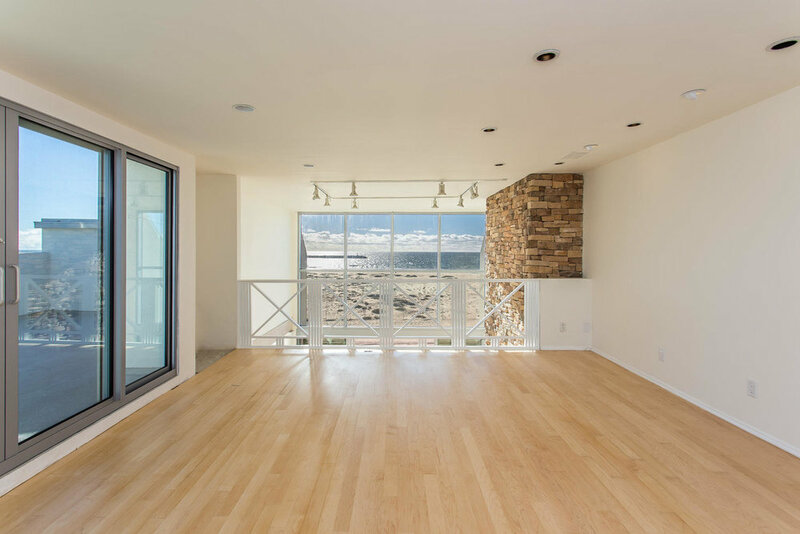 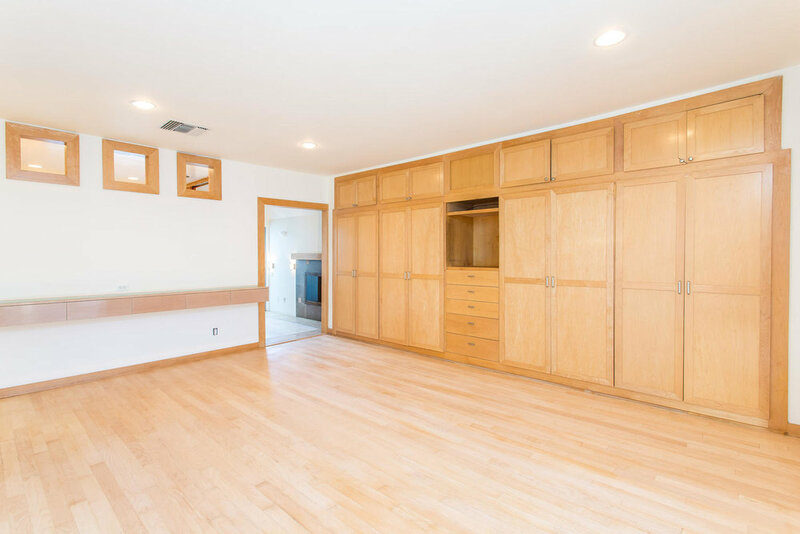 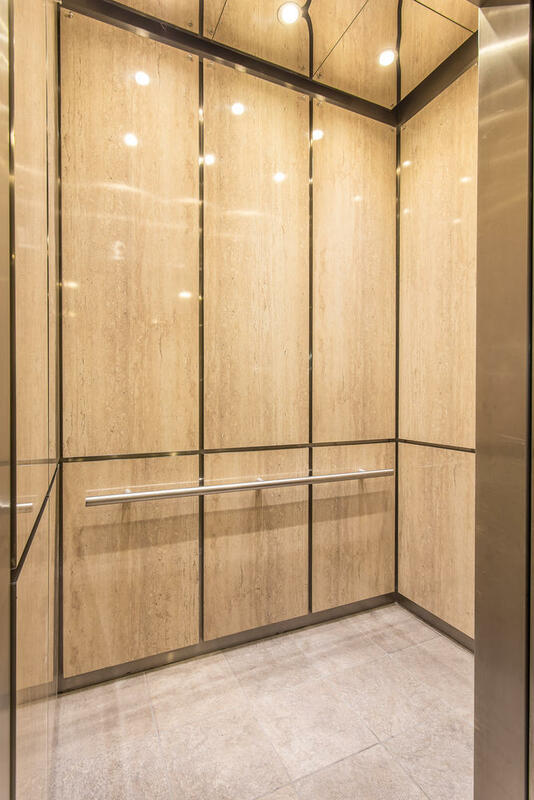 The 2,300 sqft open floor plan has two bedrooms and three baths.The large loft with head on ocean views can be used as a third bedroom or home office.